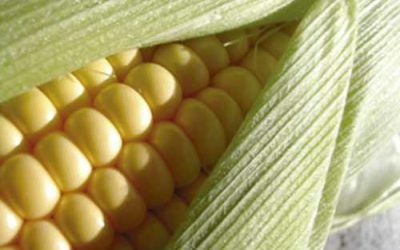 What are the necessary control plans for storing corn in a metal silo? 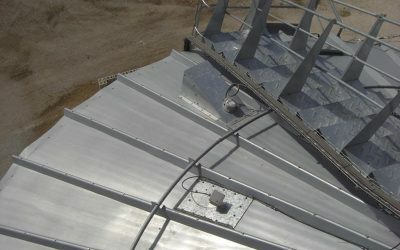 In this article we are going to explain the control plans that are required for the proper storage of corn in a metal silo, a common question many of our clients have. 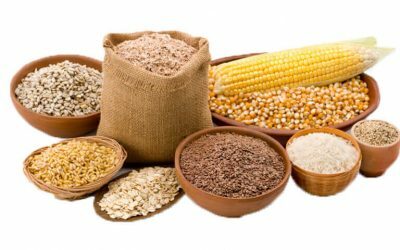 Environmental legislation is rigorous concerning dust emissions to the atmosphere in all kinds of grain storage facilities to ensure the health of workers. 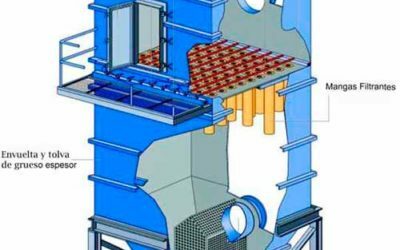 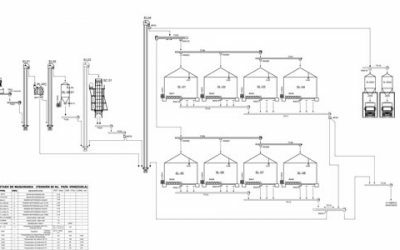 Knowing the different types of dust filtration systems and how they should be placed is crucial when designing a silos plant. 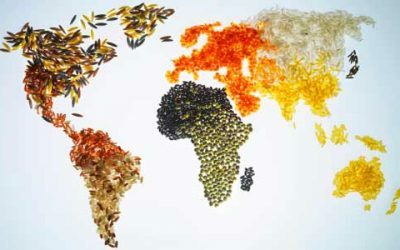 The population growth and poverty reduction in emerging countries are some of the factors that are contributing to increased food demand worldwide, especially cereals and meat. 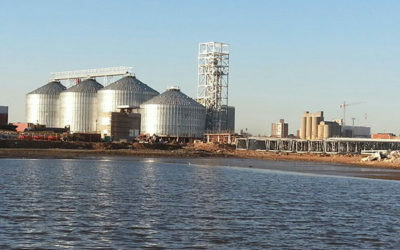 Nowadays, grain storage facilities have incorporated new cutting edge technologies in all areas falling under the transport and storage of materials category. 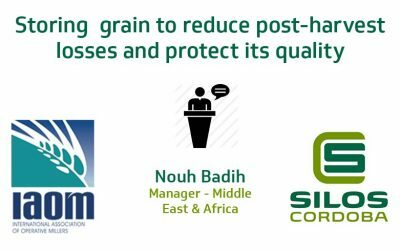 Reception (Sampling, weighing and discharging), Conditioning (Pre-cleaning, cleaning and drying), Storage (storage silos, insect control, humidity and temperature) and Dispatch (Loading trucks or wagons, weighing, sampling and preparation of documentation).